If you want to change your password or need access to the Productive API, you can do this in Account settings. 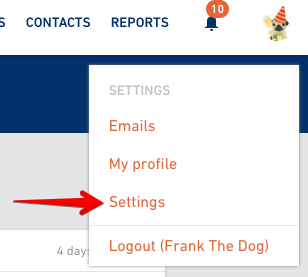 Click on your avatar, select Settings -> Account. This is the place where you can change your e-mail and password. 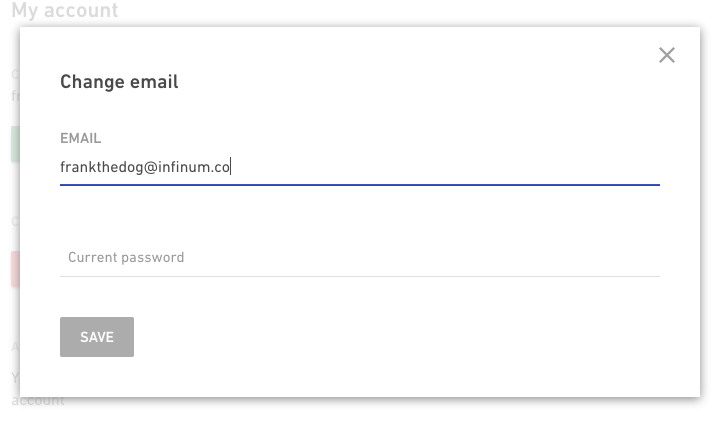 Please be aware that the e-mail is your username for login to Productive, so if you change it, you need to use next time you're logging in. 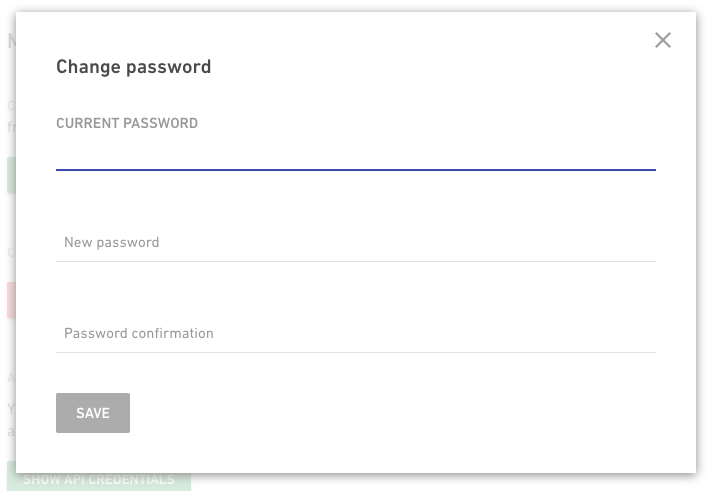 To change a password, put down the current one and then select a new one. 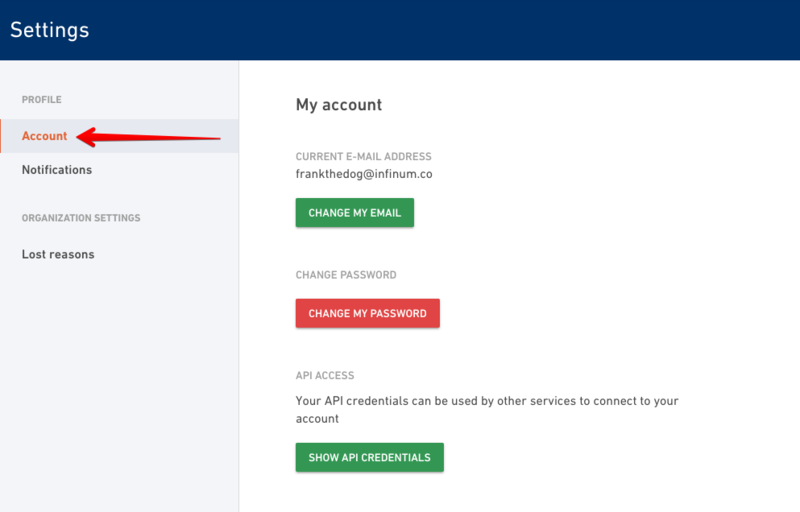 You can also find here an API key and URL to be used by other services to connect to your account.